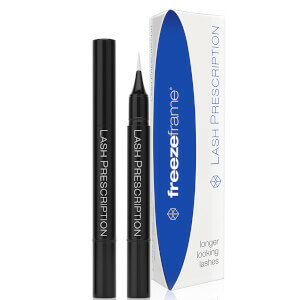 ﻿An anti-ageing skincare range, Freezeframe is the world's first instant botox alternative that promises to immediately reveal smoother and younger looking skin for long lasting results. 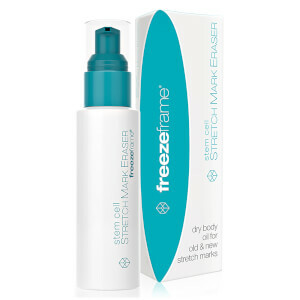 A breakthrough in anti-ageing products, the skincare range works to reduce wrinkles by freezing them instantly, relaxing them while you sleep, plump thinning lips and treat skin pigmentation, bags and dark circles. 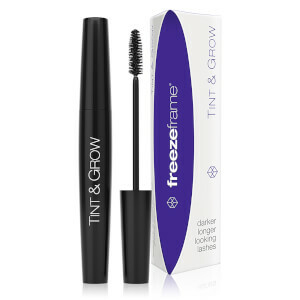 The Freezeframe mascara range cleverly works to lengthen, thicken and seal lashes. 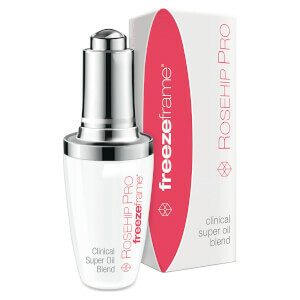 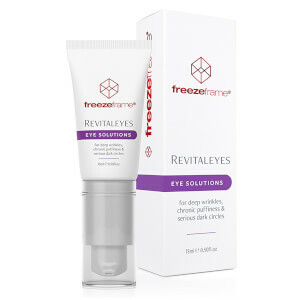 Shop the Freezeframe anti-ageing skincare and cosmetics range online at The Hut with free UK delivery when you spend £30.